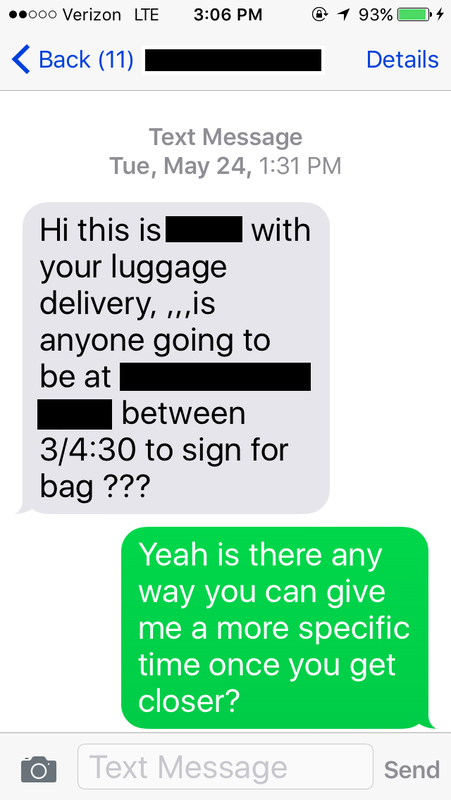 Unfortunately, not every business-to-consumer text-message interaction goes this smoothly. Amit Kulkarni had just bought a used coffee table from a small shop and the owner offered to have it delivered the same day. The owner collected Amit’s cell phone number, coordinated the delivery and dropped off the table. “About a month later, I got a text message from the same shop owner on a Saturday morning saying ‘sorry about last night, I was really drunk but it was good to see you,'” recalled Kulkarni. The platform offers basic CRM features so business owners can develop relationships with clients. Business owners can use templates to insert names, photos and annotations. HeyMarket is optimized for teams. In the real world, multiple functional units are involved in a single transaction. Someone in sales must coordinate with delivery and installation. It’s easy to add and subtract participants within the platform. If a salesman with critical information adds a delivery contact, the contact will only be able to see dialog initiated after they were added. Once they are removed, they can’t see further conversation. Because HeyMarket operates separately from personal cell phone numbers, businesses can maintain customer relationships even if the employee with the original contact leaves. As a CRM, HeyMarket offers analytics that wouldn’t be available to businesses that simply text with customers. Professionals can see which photos were viewed and get impression feedback on messages. Users can quickly identify which leads are hot and which are cooling and could use a follow-up with lists and reminders. One other useful feature of HeyMarket is scheduling. Business users can quickly identify free times and forward them via text message to customers using templates. The team is also rolling out a web app and plans to experiment with bots in the future. HeyMarket will cost $4.99 a month per user. Premium tiers are forthcoming.